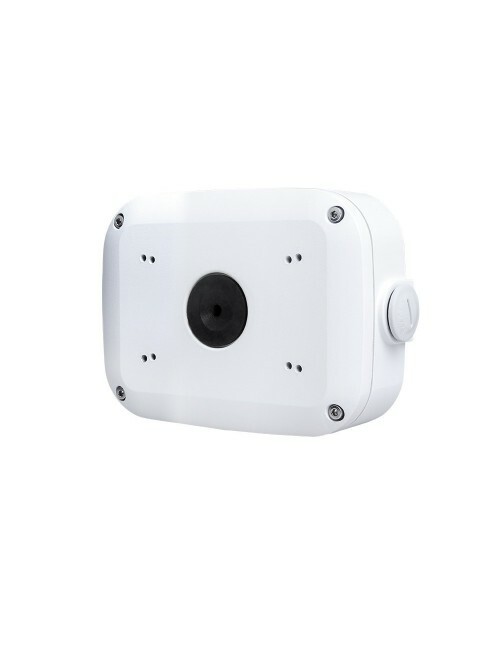 The IP66 aluminium shell protects the camera through all weather conditions and the weatherproof box helps to protect the exposed wires at the back. 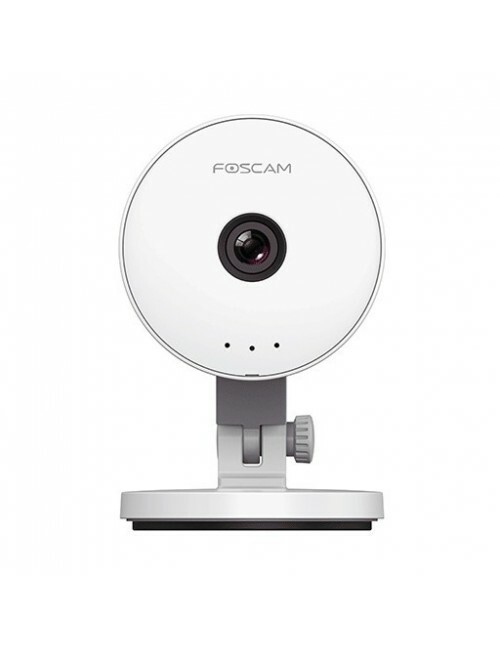 The camera has excellent picture quality, and can transmit smooth video footage using a minimal amount of bandwidth. 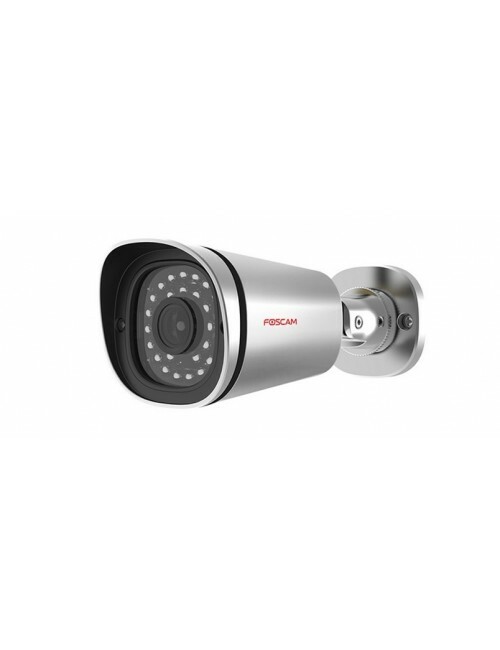 Comprised of 30-LED IR lights, the fI9800P is capable of seeing upto 20 metres in the dark, and even further during the day time. 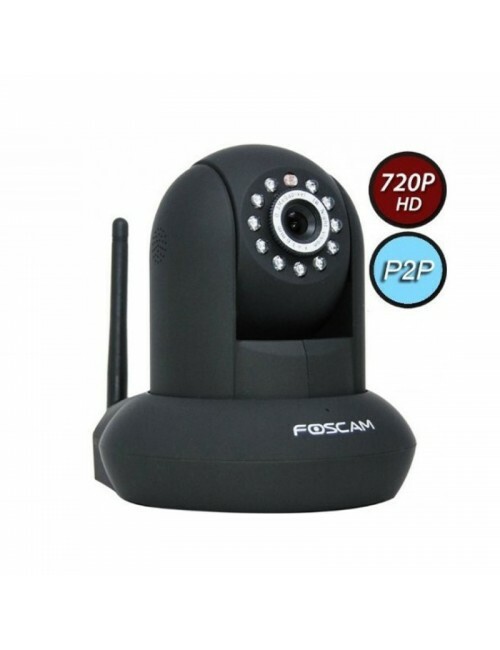 - 720P High Definition video to present crystal clear image and offer better performance and smooth video. 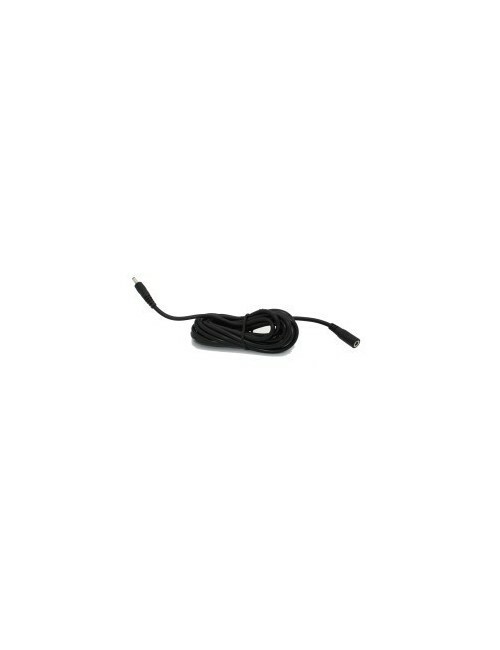 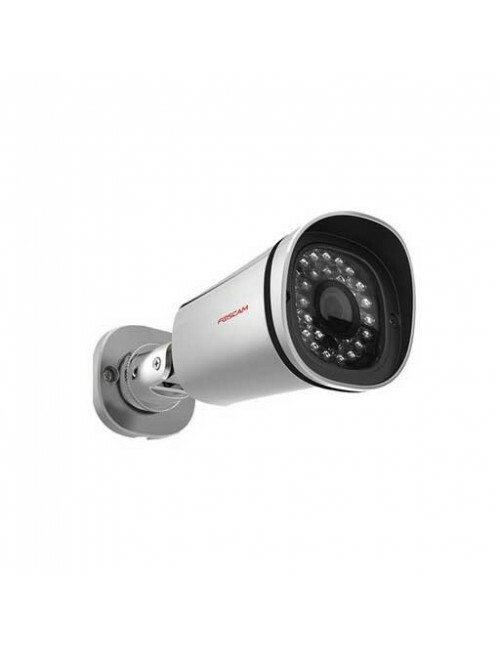 - 30 powerful IR-LEDs for IR range up to 66 feet, ensuring a clear view even in the dark. 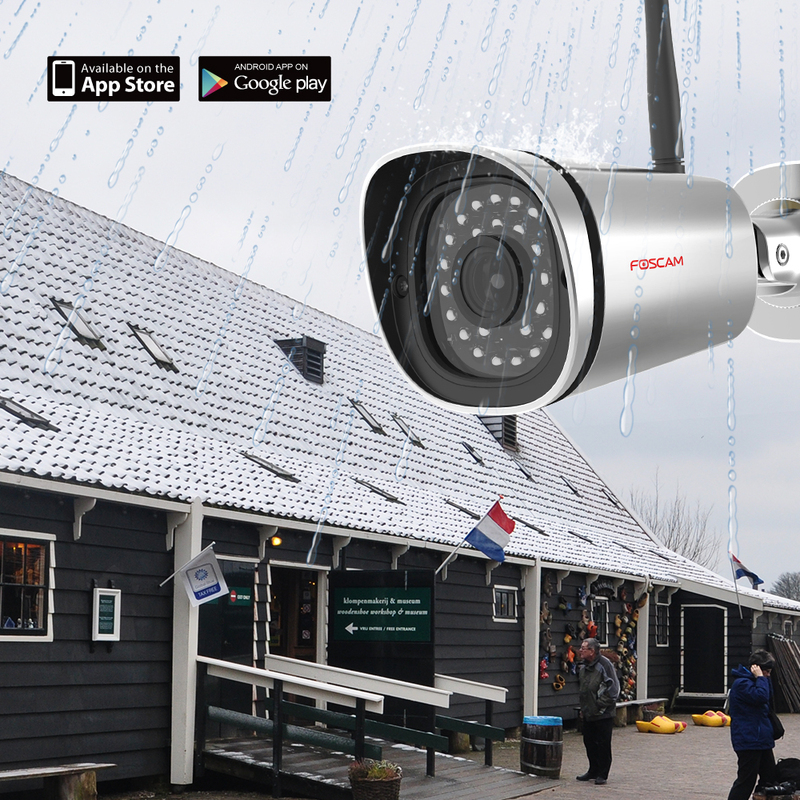 - IP66 weatherproof aluminum shell for protection against weather effects. 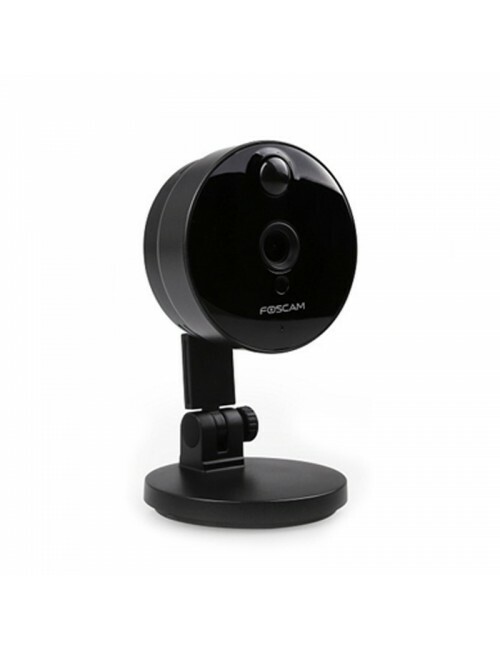 - Motion Detection alarm with push notifications to get you notified when there's motion detected either via e-mail or FTP, or directly to your Foscam APP. 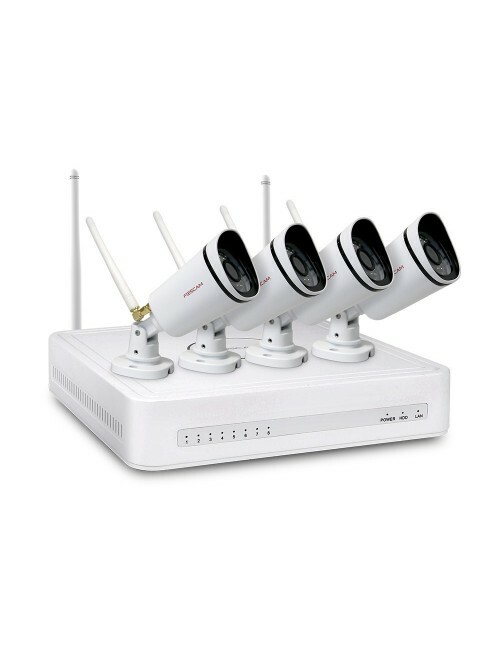 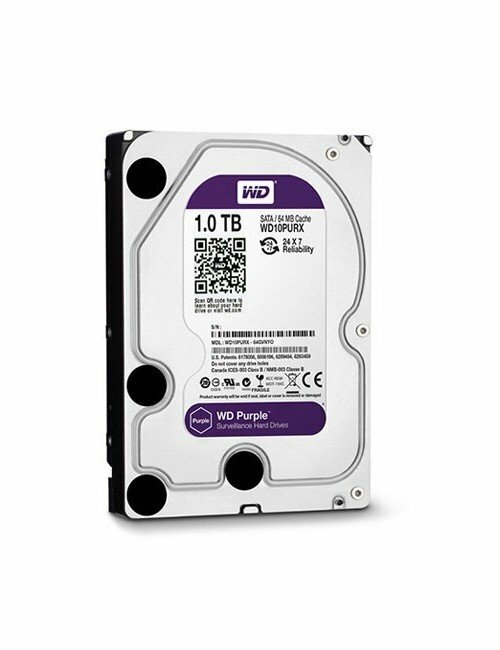 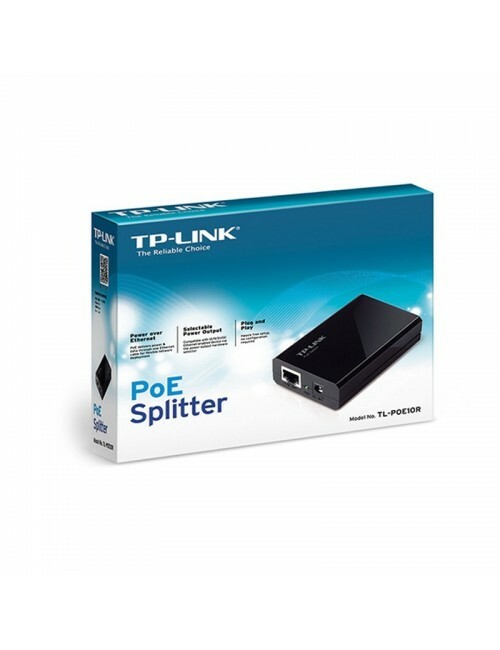 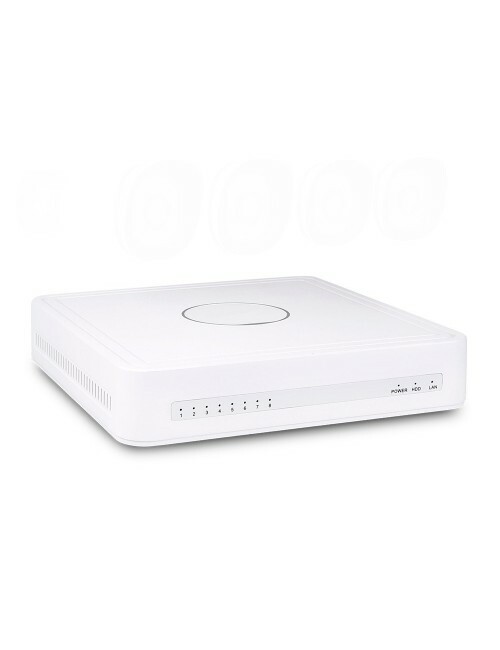 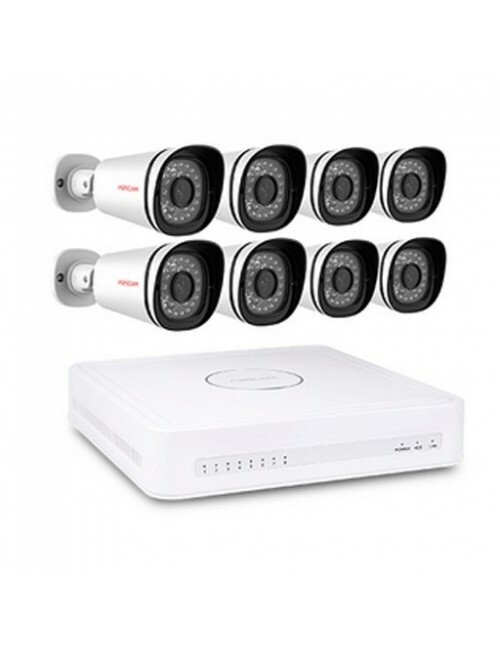 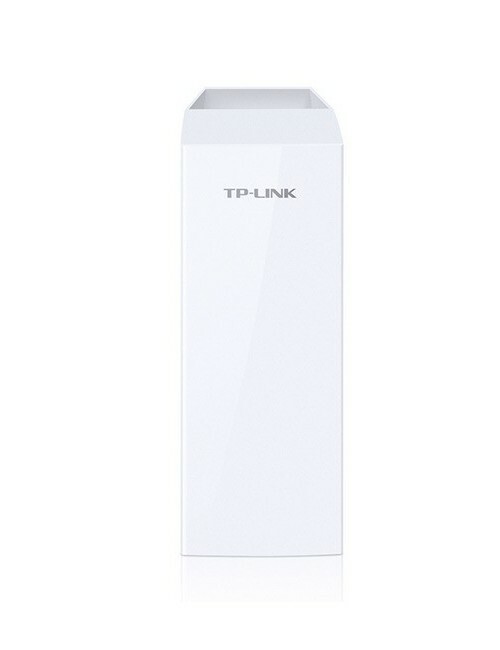 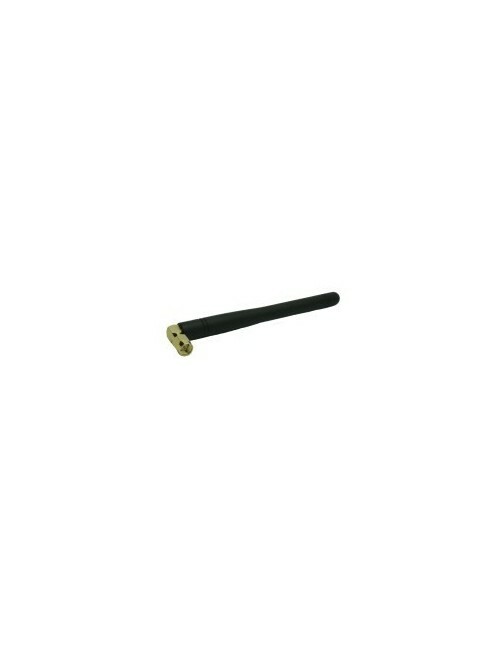 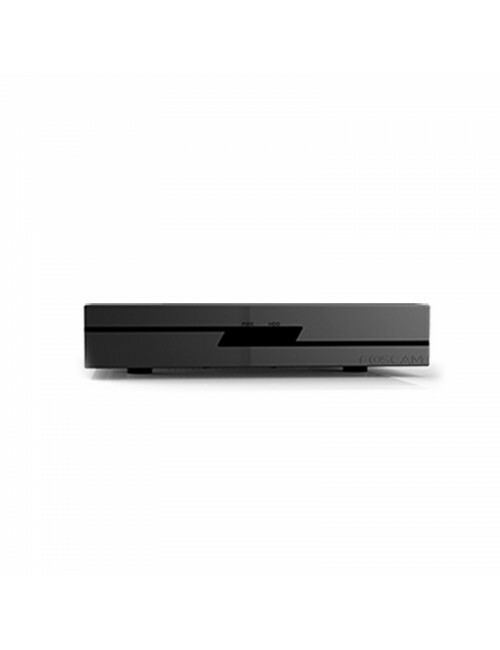 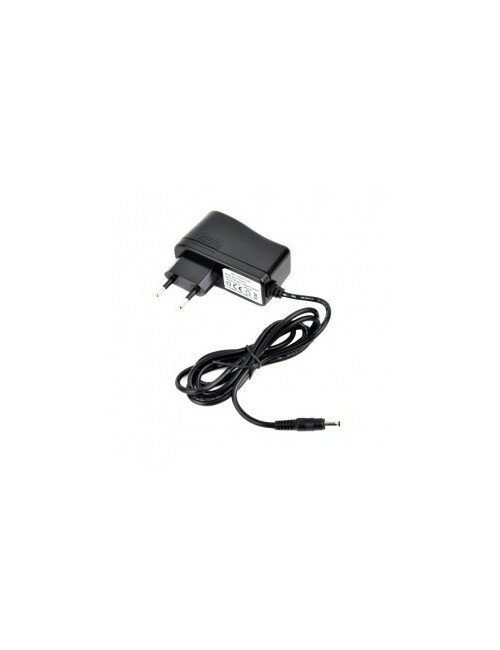 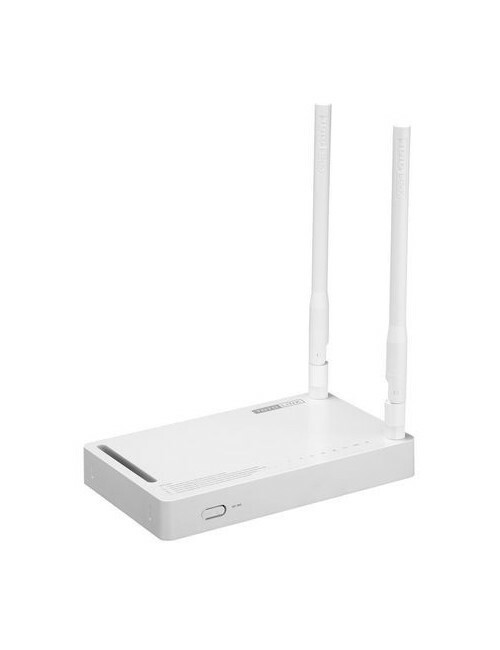 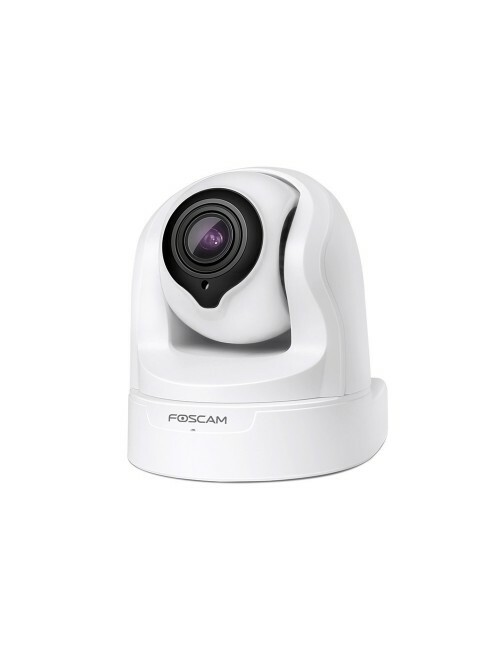 - Supports Plug and Play remote access and Foscam Cloud Service. 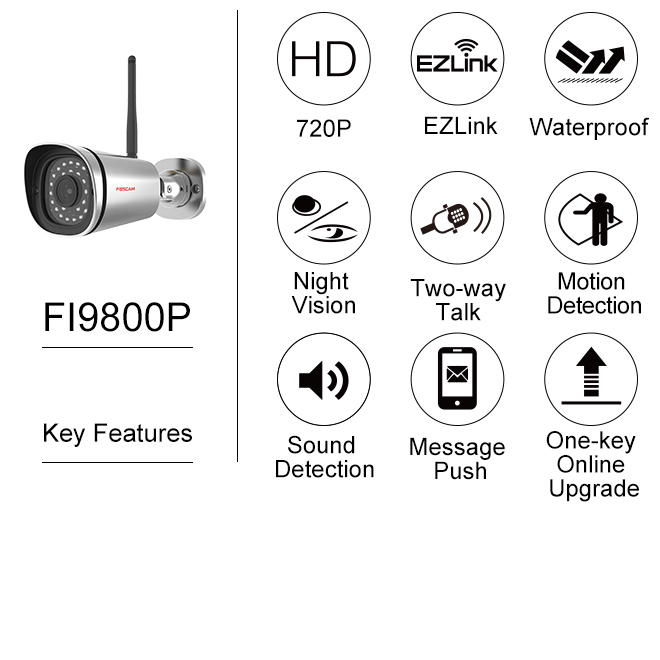 FI9800P adopts the exquisite Mini Bullet appearance, presenting a combination of the latest technology and beauty. 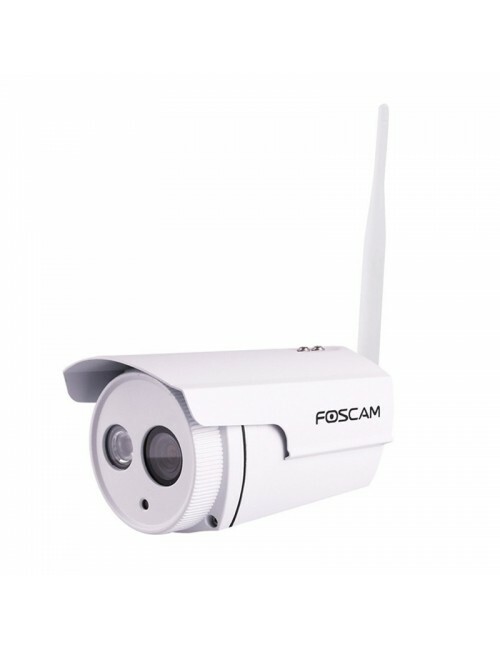 Aluminum shell with IP66 Waterproof rating allows FI9800P to withstand all weather conditions. 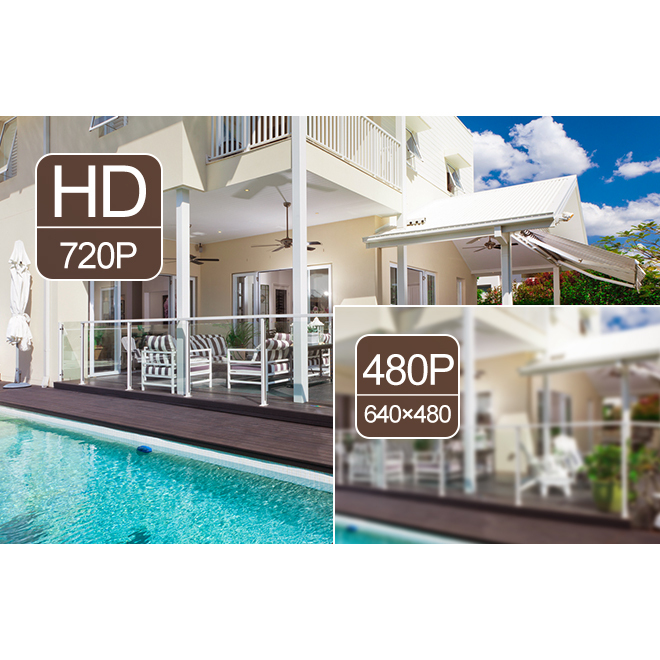 720P High Definition video (1.0 Megapixel) allows for extremely smooth video transmission with minimal bandwidth consumption. 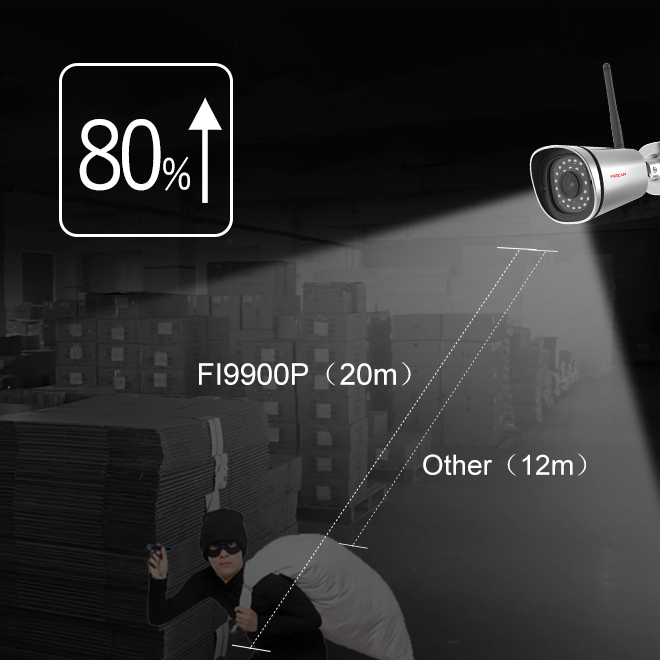 FI9800P is equipped with 30 IR LEDs for IR range up to 20m (66ft) which ensures a clear view, even in the dark. 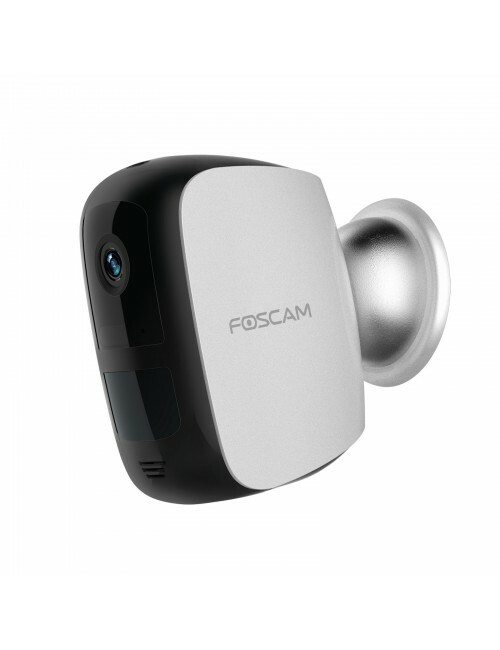 Motion Detection alarm with Push Notification can help get you notified and send real-time alerts directly to your mobile device. 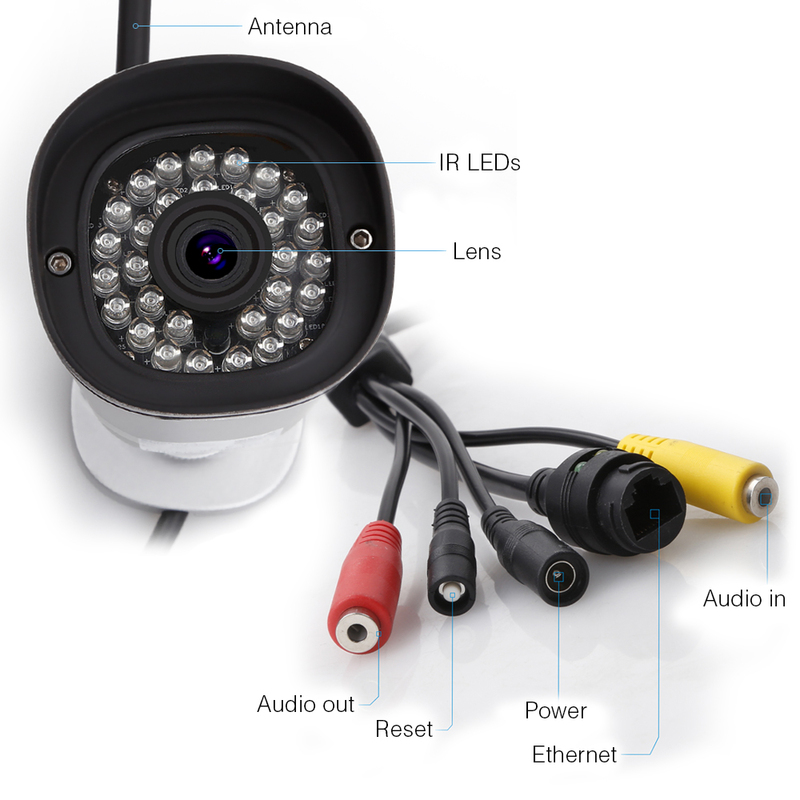 *Some of our cameras do have the ability to plug into external mics but we do not guarantee the sound. 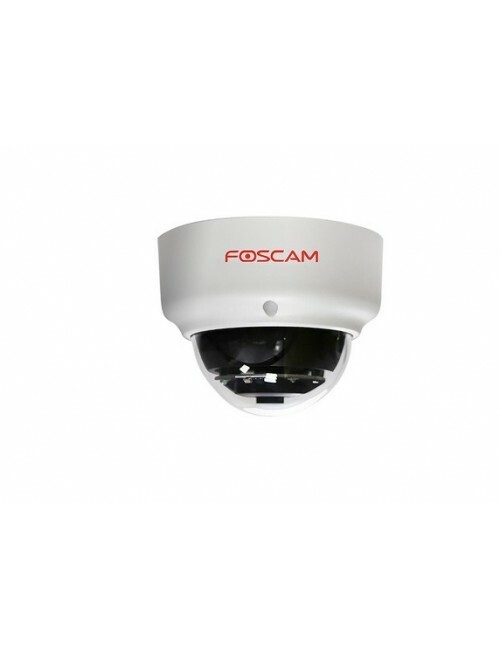 *Foscam outdoor cameras are rated IP66 weatherproof however you will still need to ensure the wires are protected from wet weather conditions. 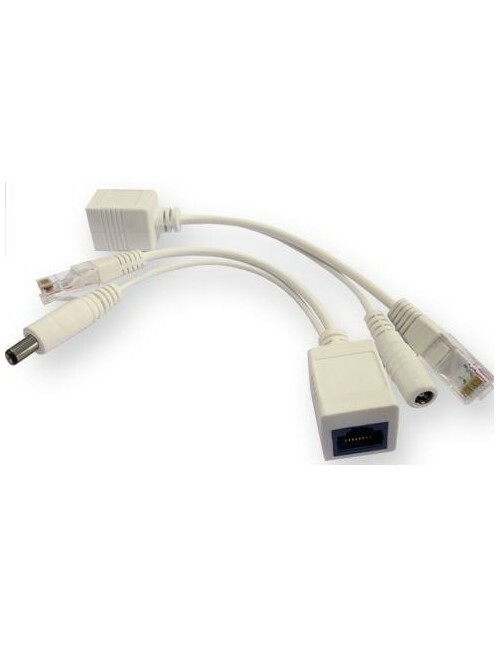 Please do not leave the wires exposed. 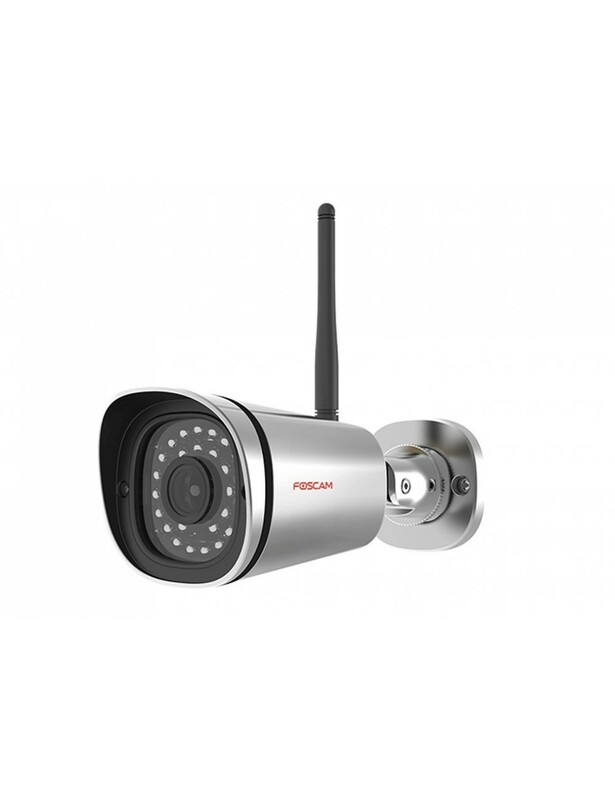 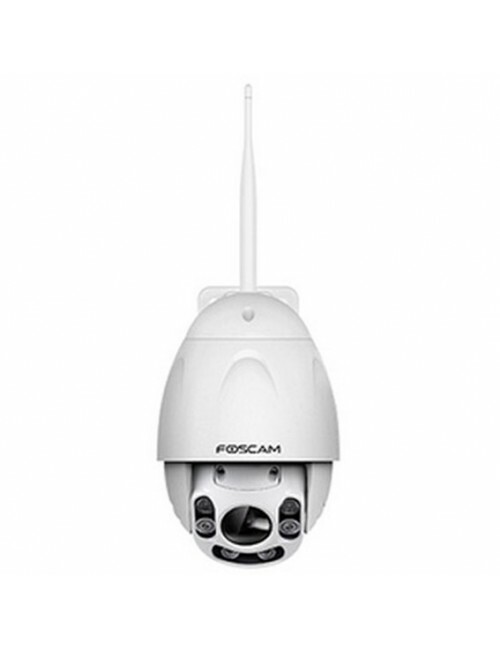 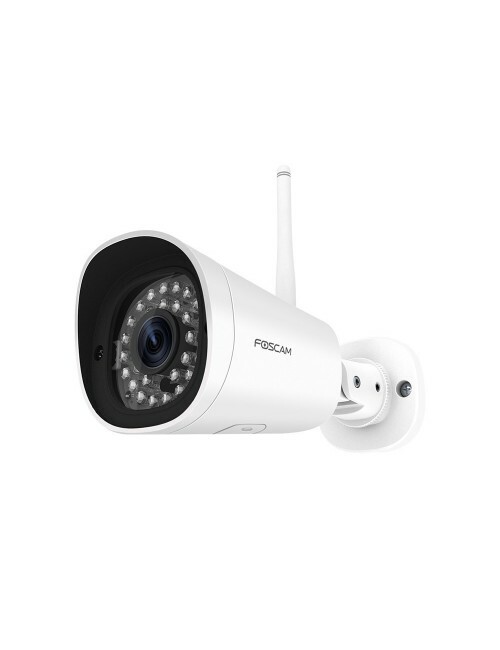 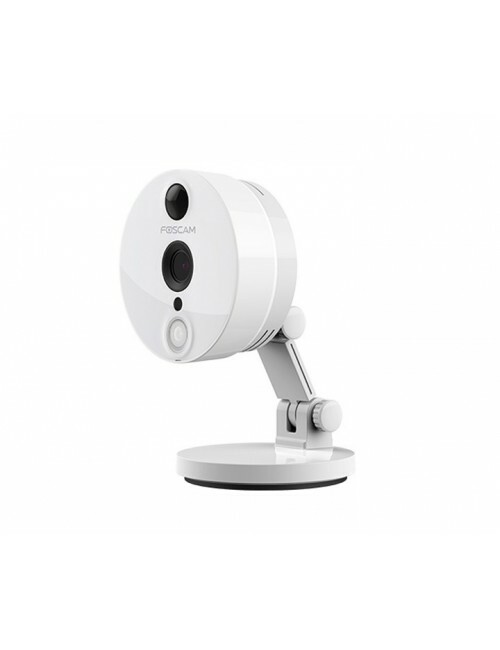 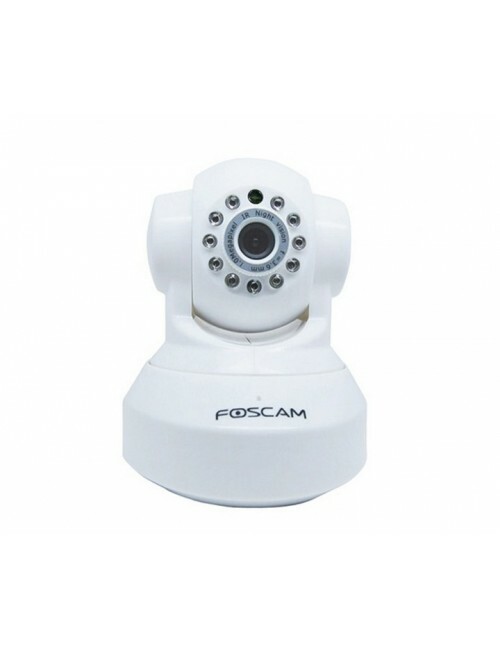 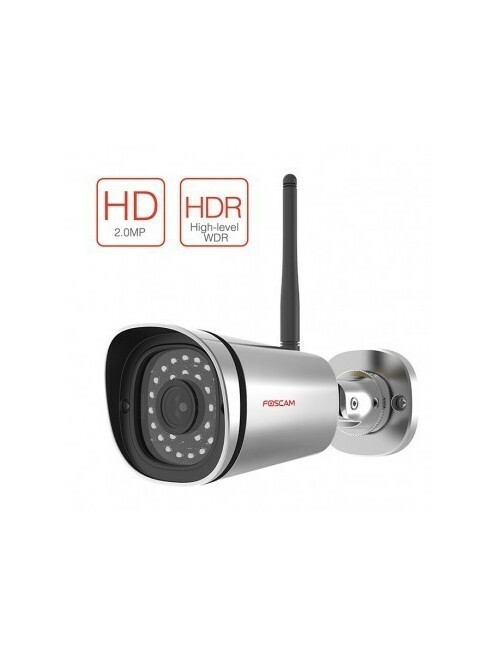 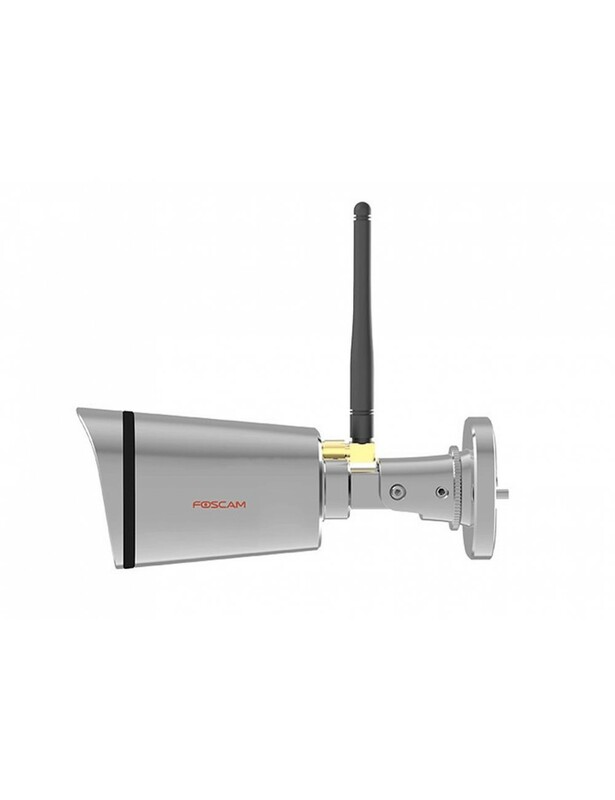 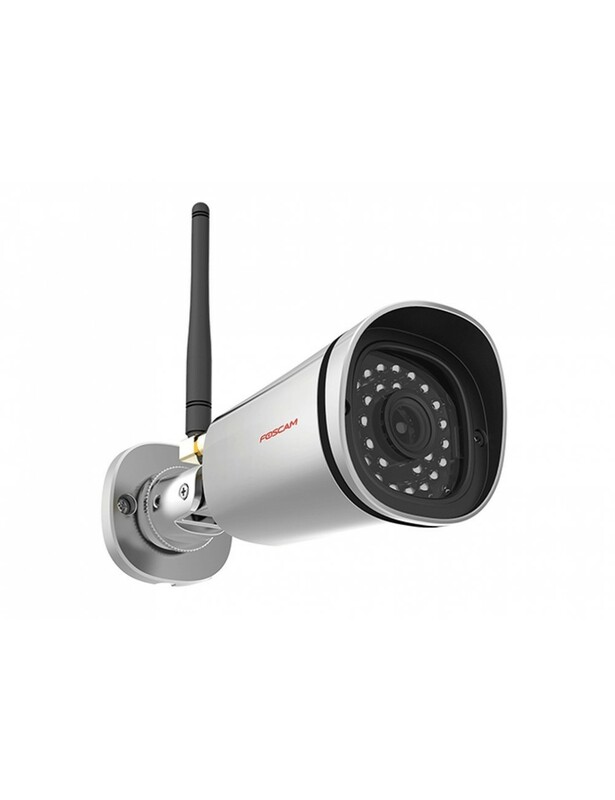 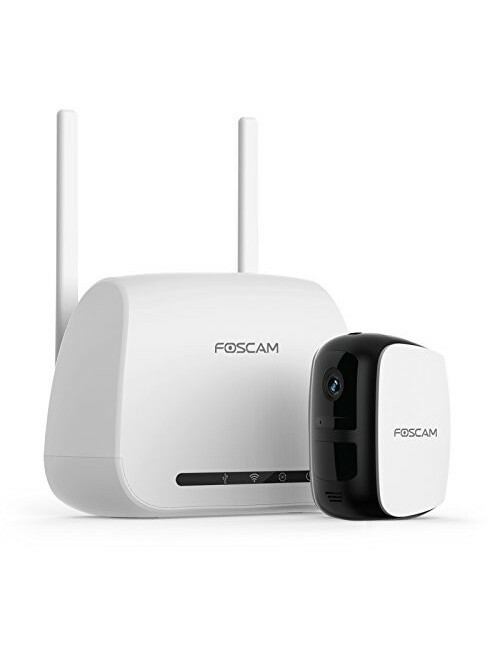 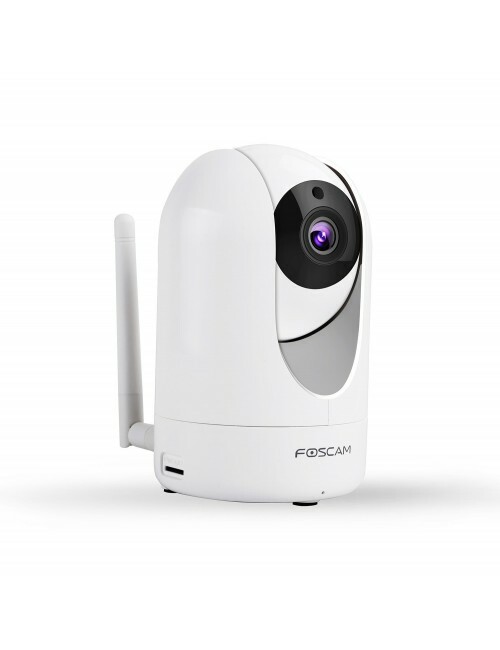 Description: The Foscam FI9800P wireless IP security camera is a high definition 1.0 megapixel outdoor IP camera with a sleek new design, combining both technology and beauty.